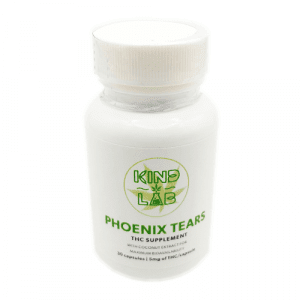 CO2 CBD Oil Capsules | Order CBD Products Online | Product Info. SKU: kindlabCBDcaps. 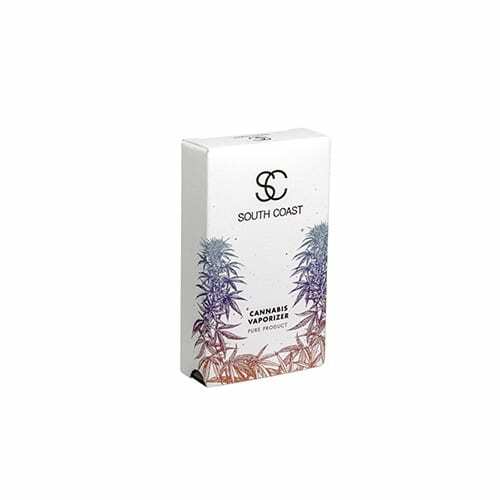 Categories: Extracts, CBD, CBD Pills. 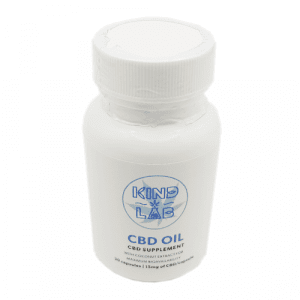 The Kind Lab CO2 CBD Oil Capsules are full-spectrum and made with 100% Organic hemp. Kind Lab's CO2 CBD oil capsules are made from hemp oil is obtained from select Industrial Hemp plants with high levels of CBD. 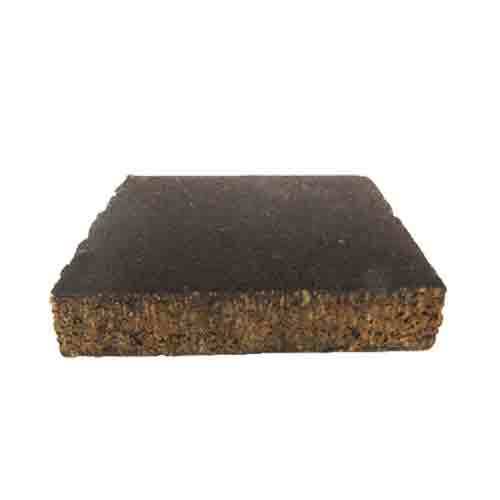 This wholesome extract is organically grown and not synthetic nor an isolate. Synergistic CBD, Terpenoids, Essential Oils and other compounds of the original plant are retained causing a beautiful Entourage Effect. 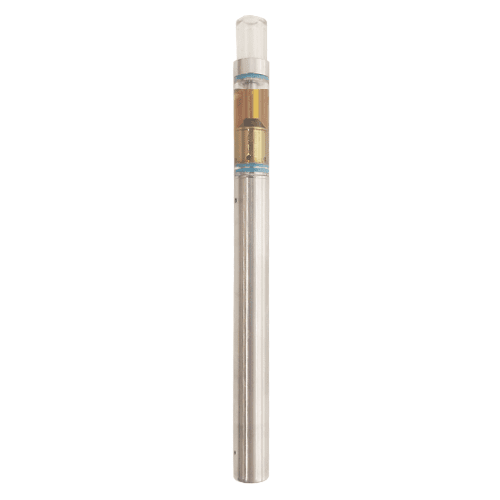 This is ideal for easy consumption with no taste and controlled dosage for personal needs. CBD, or Cannabidiol, is one of over 100 identified cannabinoids (a special class of chemical compounds) in the cannabis plant. CBD and THC, or tetrahydrocannabinol, are the two primary compounds that have been investigated in medical research. CBD is a non-psychoactive cannabinoid that offers many of the same benefits of THC without the high. It has very strong anti-anxiety effects, nausea relief (ideal for patients undergoing chemo), and anti-inflammatory properties. For your information and general knowledge, basically all ailment known to mankind stems from inflammation. Tamper Evident & Child Resistant - Pure Cannabis Oil extracted with Supercritical CO2, decarboxylated, and then mixed with Cold Pressed Coconut Oill. 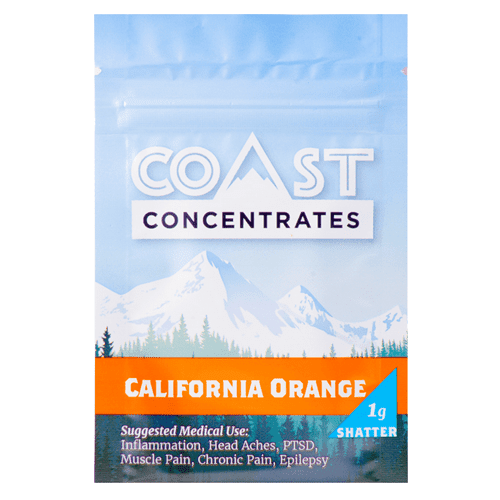 10 mg total cannabinoid potency per gel. Each capsule contains 15 mg of CBD. Each bottle contains 30 capsules. Awesome stuff.A must try for all pain sufferers.